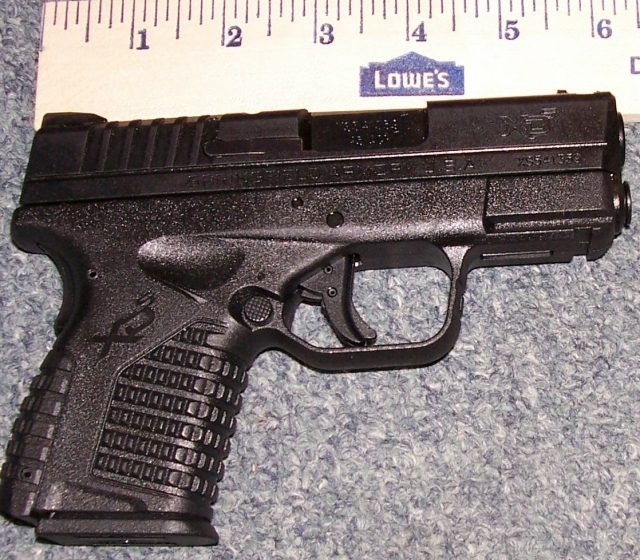 This NEW IN THE BOX .9mm Cal. 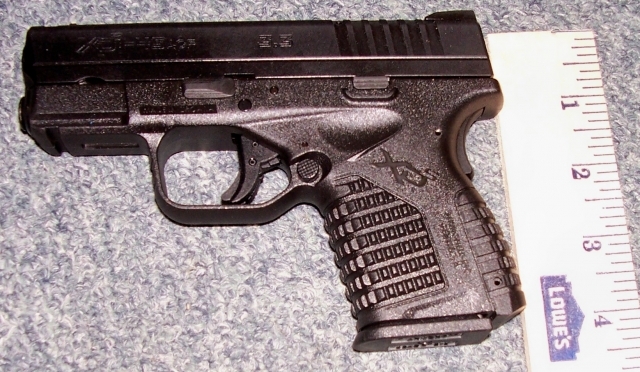 Springfield Armory XDS has a 3.3" barrel. Interchangeable back strap. Comes in Fitted hard case with magholder, holster and two Mags. $446.00 plus $30.00 shipping and insurance. rmgrigoletto@yahoo.com 732 280 8750.